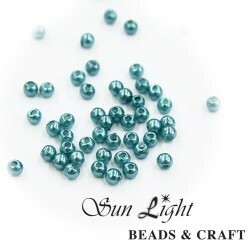 Senorita Soft Bridal Tulle Fabric Item Code : N01-NE215Color Code : Deep Aqua | A539Length ..
Senorita Soft Bridal Tulle Fabric Item Code : N01-NE215Color Code : Teal | A555Length : 1 ..
Senorita Soft Bridal Tulle Fabric Item Code : N01-NE215Color Code : Paradise Blue | A547Length&..
Senorita Soft Bridal Tulle Fabric Item Code : N01-NE215Color Code : Ocean | A877Length : 1..
Senorita Soft Bridal Tulle Fabric Item Code : N01-NE215Color Code : Dark Aqua | A544Length ..
Senorita Soft Bridal Tulle Fabric Item Code : N01-NE215Color Code : Baby Blue | A541Length ..
Senorita Soft Bridal Tulle Fabric Item Code : N01-NE215Color Code : Aqua Blue | A385Length ..
Senorita Soft Bridal Tulle Fabric Item Code : N01-NE215Color Code : Azure Blue | A542Length&nbs..
Senorita Soft Bridal Tulle Fabric Item Code : N01-NE215Color Code : Sky Blue | A026Length ..
Senorita Soft Bridal Tulle Fabric Item Code : N01-NE215Color Code : Light Blue | A352Length&nbs..
Senorita Soft Bridal Tulle Fabric Item Code : N01-NE215Color Code : Light Carnation | A513Lengt..
Senorita Soft Bridal Tulle Fabric Item Code : N01-NE215Color Code : Baby Pink | A512Length ..
Senorita Soft Bridal Tulle Fabric Item Code : N01-NE215Color Code : Dark Coral Pink | A517Lengt..
Senorita Soft Bridal Tulle Fabric Item Code : N01-NE215Color Code : Light Tropic | A533Length&n..
Senorita Soft Bridal Tulle Fabric Item Code : N01-NE215Color Code : Mint Green | A532Length&nbs..
Senorita Soft Bridal Tulle Fabric Item Code : N01-NE215Color Code : Stone Grey | A860Length&nbs..
Senorita Soft Bridal Tulle Fabric Item Code : N01-NE215Color Code : Steel Grey | A578Length&nbs..
Senorita Soft Bridal Tulle Fabric Item Code : N01-NE215Color Code : Grey | A577DLength : 1..
Senorita Soft Bridal Tulle Fabric Item Code : N01-NE215Color Code : Pewter Grey | A135Length&nb..
Senorita Soft Bridal Tulle Fabric Item Code : N01-NE215Color Code : Blue | A918Length : 1 ..
Bunga Reben Established in 1985, We registered business located in Kuala Lumpur, Malaysia. 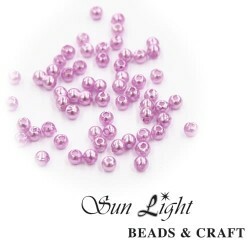 We are the largest crafting and sewing items retailer in Malaysia with over 25,000 products for your inspirational activities and you'll discover everything you needs in our stores. 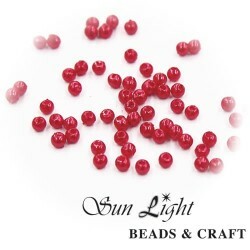 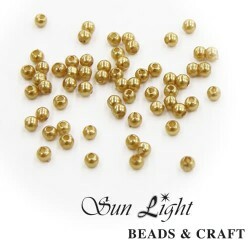 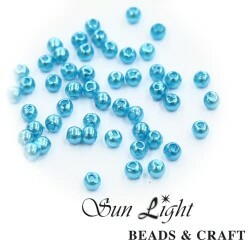 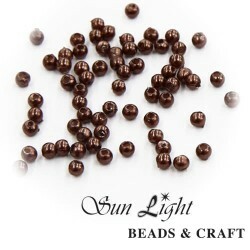 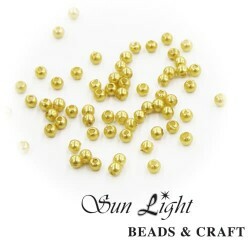 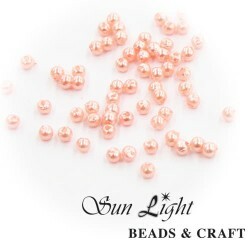 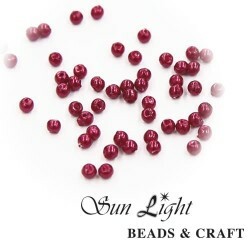 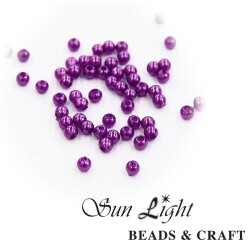 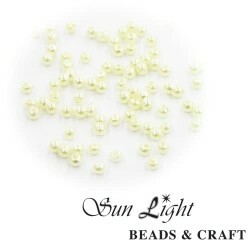 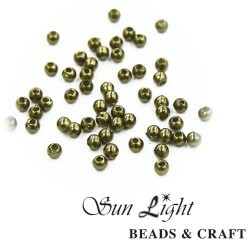 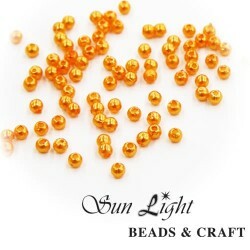 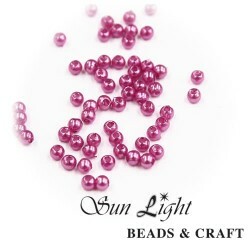 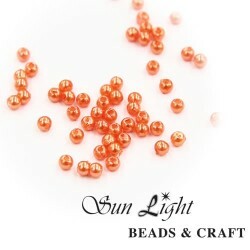 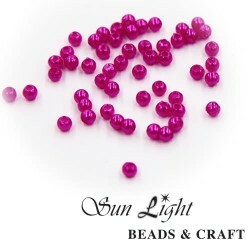 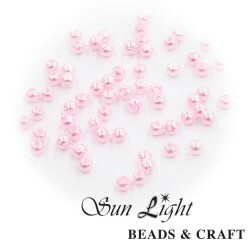 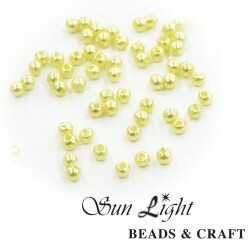 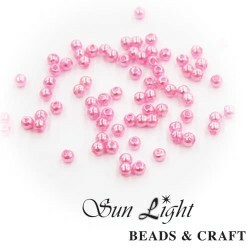 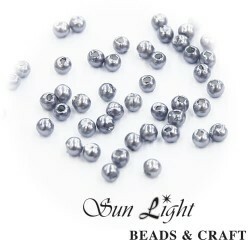 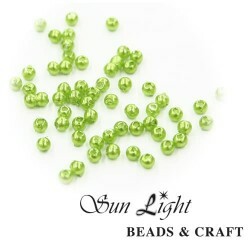 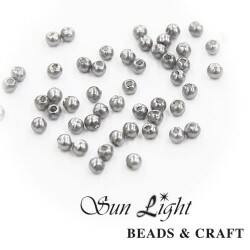 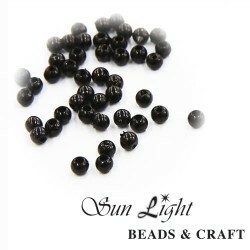 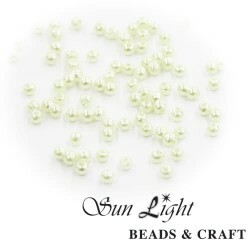 Taiwan Pearl Beads - 12mmItem Code : B36-BTWColor Code : #BLKAll Size Packing Weight : 100gram / 1 P..
Taiwan Pearl Beads - 12mmItem Code : B36-BTWColor Code : #33All Size Packing Weight : 100gram / 1 Pa..
Taiwan Pearl Beads - 12mmItem Code : B36-BTWColor Code : #34All Size Packing Weight : 100gram / 1 Pa..
Taiwan Pearl Beads - 12mmItem Code : B36-BTWColor Code : #D1All Size Packing Weight : 100gram / 1 Pa..
Taiwan Pearl Beads - 12mmItem Code : B36-BTWColor Code : #36All Size Packing Weight : 100gram / 1 Pa..
Taiwan Pearl Beads - 12mmItem Code : B36-BTWColor Code : #D39All Size Packing Weight : 100gram / 1 P..
Taiwan Pearl Beads - 12mmItem Code : B36-BTWColor Code : #26All Size Packing Weight : 100gram / 1 Pa..
Taiwan Pearl Beads - 12mmItem Code : B36-BTWColor Code : #37All Size Packing Weight : 100gram / 1 Pa..
Taiwan Pearl Beads - 12mmItem Code : B36-BTWColor Code : #39All Size Packing Weight : 100gram / 1 Pa..
Taiwan Pearl Beads - 12mmItem Code : B36-BTWColor Code : #9All Size Packing Weight : 100gram / 1 Pac..
Taiwan Pearl Beads - 12mmItem Code : B36-BTWColor Code : #L31All Size Packing Weight : 100gram / 1 P..
Taiwan Pearl Beads - 12mmItem Code : B36-BTWColor Code : #28All Size Packing Weight : 100gram / 1 Pa..
Taiwan Pearl Beads - 12mmItem Code : B36-BTWColor Code : #30All Size Packing Weight : 100gram / 1 Pa..
Taiwan Pearl Beads - 12mmItem Code : B36-BTWColor Code : #38All Size Packing Weight : 100gram / 1 Pa..
Taiwan Pearl Beads - 12mmItem Code : B36-BTWColor Code : #3All Size Packing Weight : 100gram / 1 Pac..
Taiwan Pearl Beads - 12mmItem Code : B36-BTWColor Code : #7All Size Packing Weight : 100gram / 1 Pac..
Taiwan Pearl Beads - 12mmItem Code : B36-BTWColor Code : #31All Size Packing Weight : 100gram / 1 Pa..
Taiwan Pearl Beads - 12mmItem Code : B36-BTWColor Code : #D15All Size Packing Weight : 100gram / 1 P..
Taiwan Pearl Beads - 12mmItem Code : B36-BTWColor Code : #D10All Size Packing Weight : 100gram / 1 P..
Taiwan Pearl Beads - 12mmItem Code : B36-BTWColor Code : #40All Size Packing Weight : 100gram / 1 Pa..
Taiwan Pearl Beads - 12mmItem Code : B36-BTWColor Code : #18All Size Packing Weight : 100gram / 1 Pa..
Taiwan Pearl Beads - 12mmItem Code : B36-BTWColor Code : #WHTAll Size Packing Weight : 100gram / 1 P..
Taiwan Pearl Beads - 12mmItem Code : B36-BTWColor Code : #35All Size Packing Weight : 100gram / 1 Pa..
Taiwan Pearl Beads - 14mmItem Code : B36-BTWColor Code : #6All Size Packing Weight : 100gram / 1 Pac..
Taiwan Pearl Beads - 14mmItem Code : B36-BTWColor Code : #1All Size Packing Weight : 100gram / 1 Pac..
Taiwan Pearl Beads - 14mmItem Code : B36-BTWColor Code : #BLKAll Size Packing Weight : 100gram / 1 P..
Taiwan Pearl Beads - 14mmItem Code : B36-BTWColor Code : #33All Size Packing Weight : 100gram / 1 Pa..